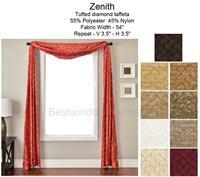 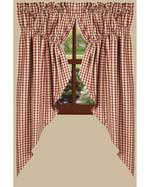 Zenith Curtain Panel is available in an array of bold colors. 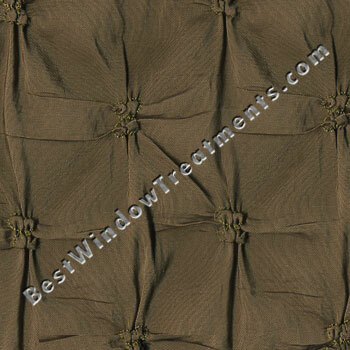 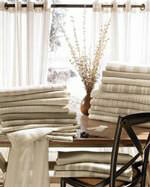 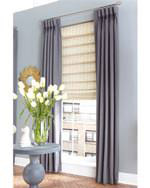 The name says is all as these window treatments are the height of sophisticated style. 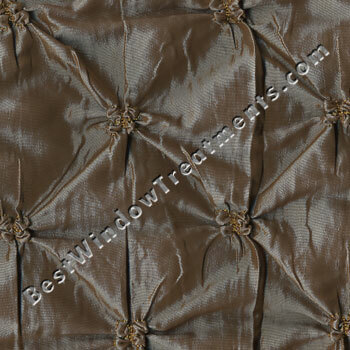 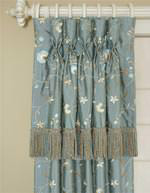 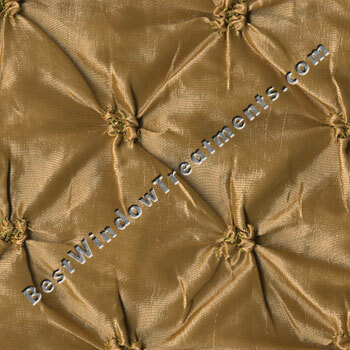 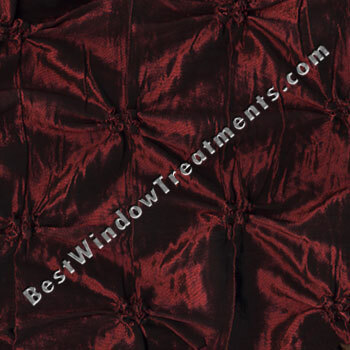 Beautiful faux silk taffeta is sewn with a diamond tucked pattern that lends added depth to the antique satin finish. 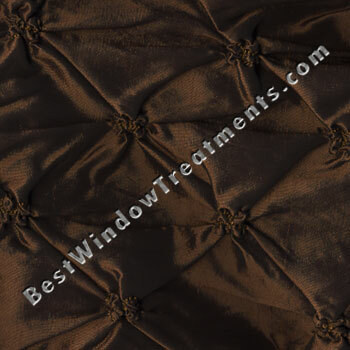 A light weight fabric the stitching does provide a bit of stiffness for that classic look, but to get the most of this curtain be sure to add the lining option for that extra full window treatment your guests will envy. 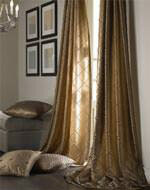 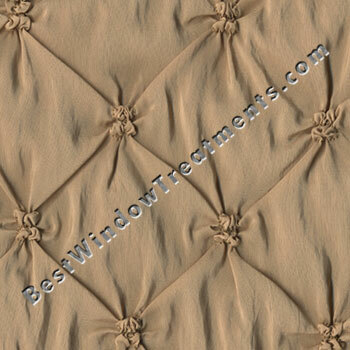 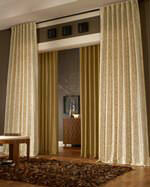 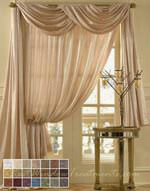 We highly recommend adding lining and or interlining to all faux silk and silk curtains. 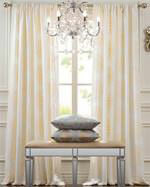 I fell in love with this style while shopping at a boutique that imported high end Italian draperies. 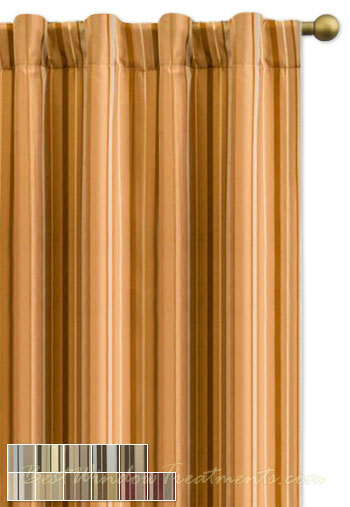 They were $1500 a panel! 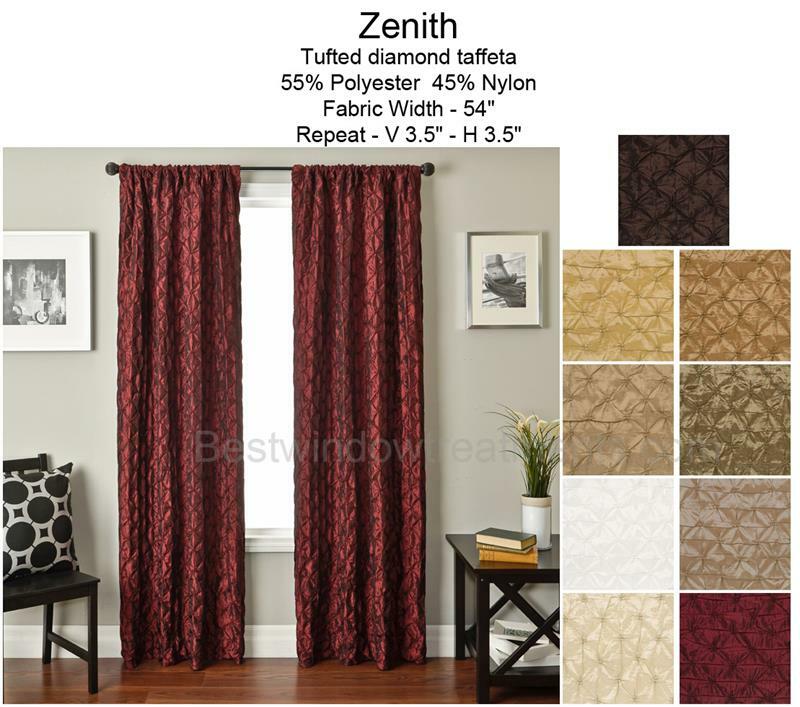 Way out of my price range. 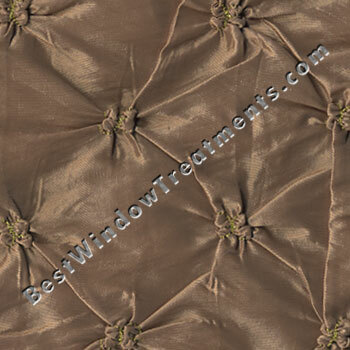 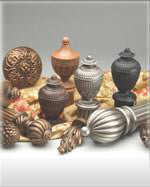 These are the perfect look-a-like and they are even a long lasting faux silk polyester. 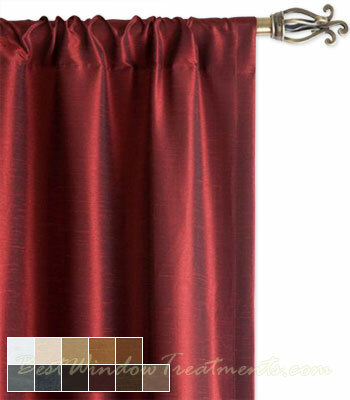 The high end Italian silk drapes would have felt better and gotten more slouchy over time (which is a good look also, if you prefer that relaxed style). 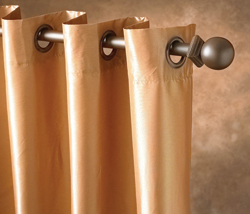 These look almost identical and will hold their shape over the years. 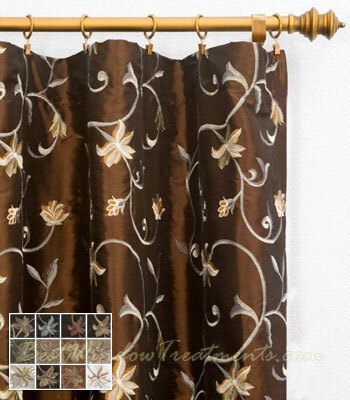 So Happy to find a great knock-off for a fraction of the price. 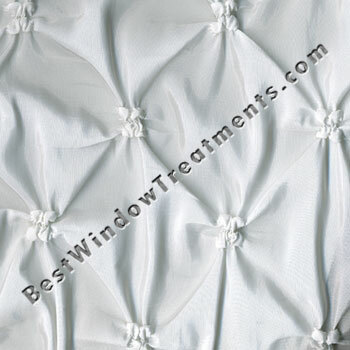 Only draw back, sometimes the puckering causes the bottom to be uneven. 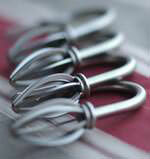 So, I recommend getting them longer and just doing a nice puddle or a few inches more to cuff on the floor.